I am sorting an enormous pile of clean washing whilst trying to decide which BiB 2016 awards category to enter. NC is smearing banana across NL’s nose, whilst NG and NW amuse each other by flicking gravy bones onto the floor. The kitchen resembles the Great British Bake Off washing up area, but I have acquired a new skill in the last few months and can ‘mute’ the mess at will, rather like the opening scene to Saving Private Ryan. “Which, then?” I ask patiently, as I have read the awards categories out to my family already and NW – the only one who can really be expected to reply – didn’t seem to be listening. I am inwardly a little bit broken. I have spent the best part of the last three months writing, in between trips to children’s wards, mopping up sick and eating garibaldis. The categories I am trying to choose between – Fresh Voice, Writer and Reader’s Choice – are all quite a good fit, I think. I am pretty sure when the Duchess of Cambridge twirled a tweed mini around the Huffington Post UK offices after writing a blog post she didn’t have to ask twice which category box to tick. I air-whip a nice, clean, squeaky Nori the mouse from Hey Duggee bib from the laundry pile out of frustration. I take that as my answer. I fill in the ‘Fresh Voice’ section, fasten the bib securely around my son’s neck and hope for the best. I have only been blogging for 3 months and am LOVING it. 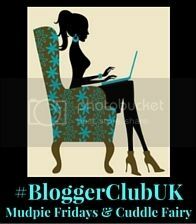 I would dearly love your vote in the amazing BritMums Brilliance in Blogging Awards (BiBs) 2016 – Fresh Voice category. It takes just a minute or two to complete the form here. Nominations close April 13th. Thank you everyone … and good luck! 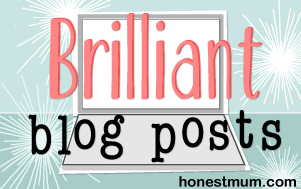 Previous Post Infographic: Is Motherhood like Kate Middleton really so marvellous? As a first time visitor I wish you all the best in the upcoming awards. It’s always nervewracking entering for the first time but I’m sure you’ll do well! 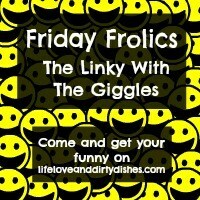 Although your final decision on the category for the BiBs was an accident, it totally fits! Your blog is very unique, I’m loving the “characters” and the story-telling (which I think is somewhat of a lost art). I’ll nominate you. 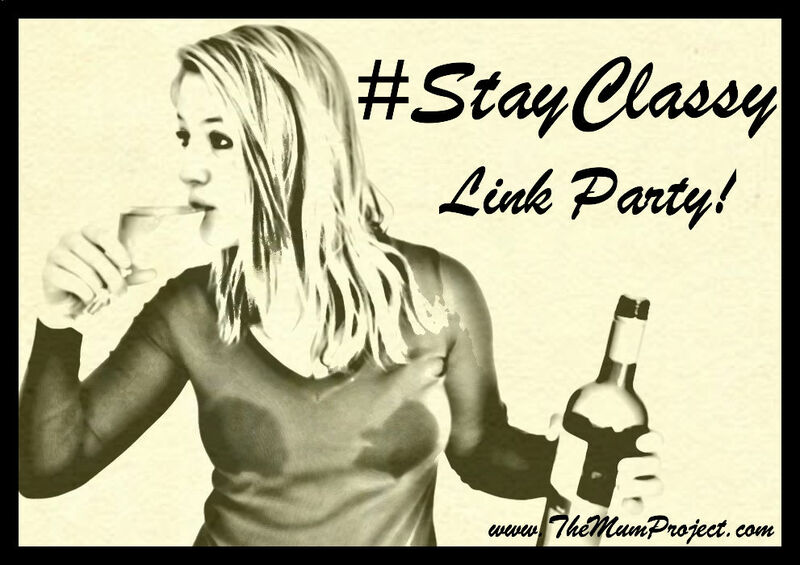 : ) Thanks so much for linking up with #StayClassy!